Our youth make healthy choices every day but it doesn’t make the headlines. Yet the research is showing that maybe it should. The number of local alcohol-free teens is growing, at a rate that is almost double the national level. That growth seems to be related to increased awareness and support for the healthy choices most of our high school students are making. The Power of Choice provides parents with a wealth of information they can use as they guide their children through the exciting teenage years. Raising teenagers can be tough at times. Our monthly parent newsletters delivered via email from your school and district cover a wide range of topics including: Parents Use Your Power, Family Conversation Tips, Parents Working Together, and Drug Education and Resources. Parenting Strong is a podcast series produced by the Prevention Department of 360 Youth Services. 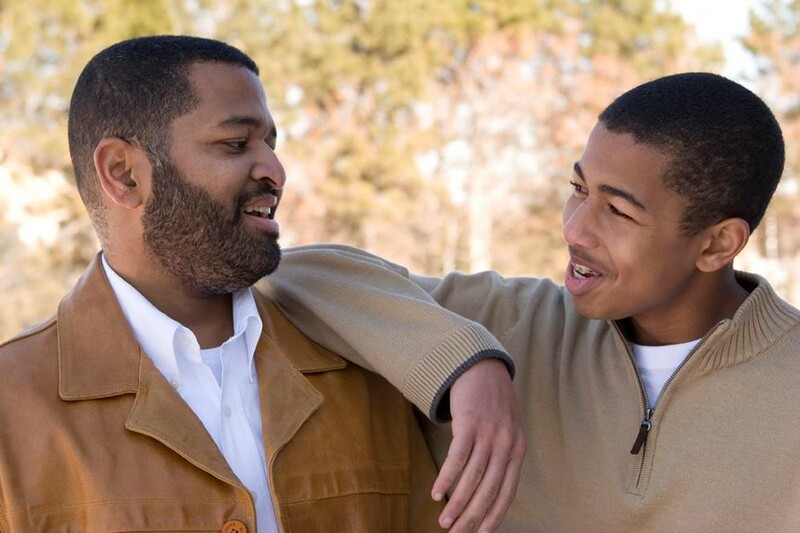 Take a few minutes to listen to two prevention specialists discuss strategies that will help you parent your teen toward a healthy, drug-free future. Tips and tools for talking to your teen about not using alcohol.